For those who are unfamiliar with the history of Harley Quinn, she’s often depicted as the former psychiatrist who goes insane as a result of her relationship with the Joker. While this aspect of her character would be explored to a certain extent in Suicide Squad. We don’t know to what degree the physical and psychological views would be detailed, and what better way than to explore this issue with Harleys possible PTST than to give her a film of her own. We want the film to truly explore the mental health issues she’s plagued with while also potentially educating the audience on the wiliness of abusive relationships. No matter how much we love the Harley Quinn and Joker paired together. But ‘it’s high time Harley has her own story independent from the Joker. This would help create a dichotomy between the two and could be used as a vehicle to detail as to why Harley is so intent on being solo from him. Dealing with Harley’s psychological trauma isn’t all fun but then it’s not even dark and dreary. 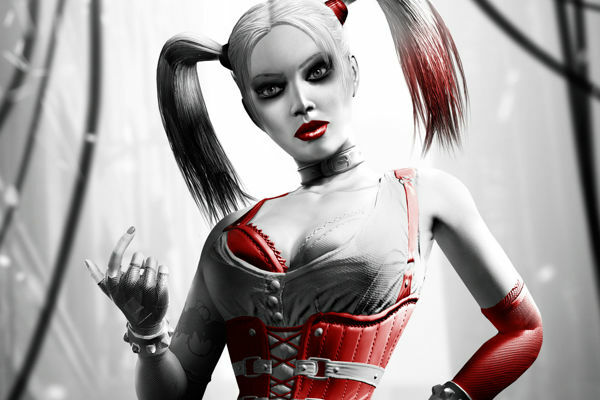 Harley’s method of dealing with trauma means the craziest of fun ever; ranging from singing random jingles to making harmless quips or handing out bombs disguised as toys. The movie would need to go from funny to incredibly real in half a sec because that’s how Harley’s damaged brain works. 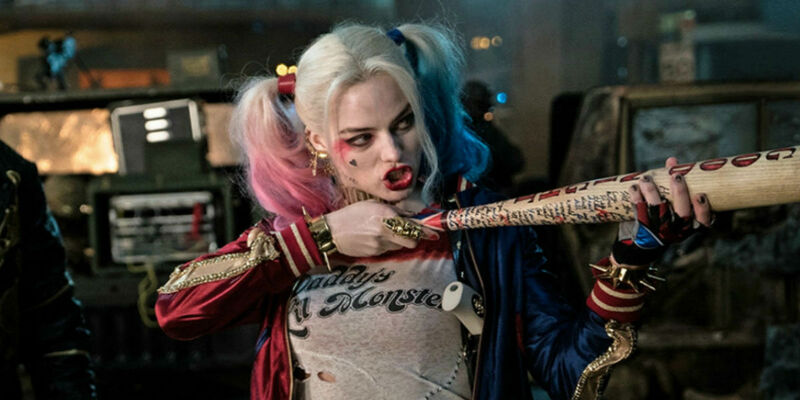 Margot Robbie reportedly showed her dedication by purchasing as many Harley Quinn comics as she could to prepare for her role in Suicide Squad. It’s this source material that led to the idea of Harley and friends film, and we want to see that love for the source material continue into the actual film. 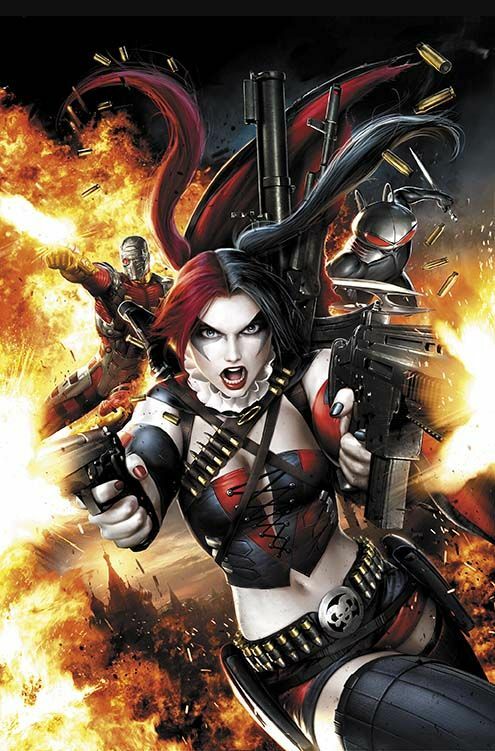 We hope that Harley sticks to the source material, giving it a good soak in originality. Though Harley hasn’t been around much but she sure does have a rich history to borrow from. Hear this! A recent announcement mentioned that this movie would include the members of Birds of Prey, which means we could see Bat Girls alter ego, Oracle, and Black Canary of Arrow fame. 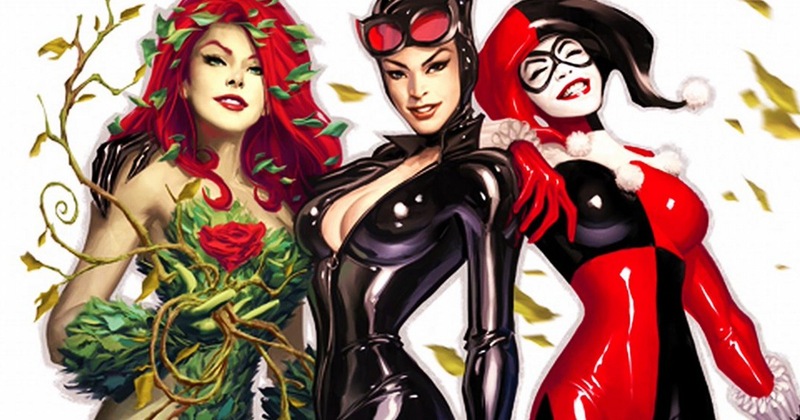 We can also expect a version of Gotham city Sirens which details the escapades of Harley, Poison Ivy, and Cat Woman. Giving it a scope of the potential storyline. There is a possibility that we could see the Birds of Prey team going after a solo Harley or Harley led Gotham city Sirens. 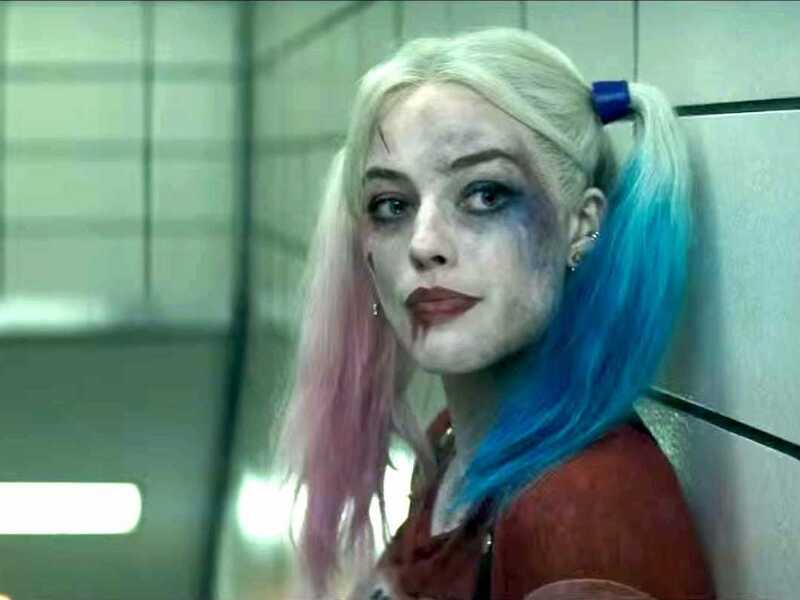 Seeing Harley with her signature mallet in the Suicide Squad trailer has nerds giggling across the world. But it’s not just winking and nod to her part that has everyone excited, but it’s also the anticipation of tearing levels of violence that come along with it. We could be seeing some highly skilled graphic takedowns with more than few of those making news over the top weaponry. One thing about DC comics is the inability to keep things simple, they tend to complicate the story without leaving room for character development and plot. We are hoping for the Harley Quinn movie “basic” is the key. We don’t want to see a bunch of fan favorite characters just jumble up with no substance. It’s time these ladies get a great new story to tell and use this opportunity to expand the DC Universe the way nobody thought it could go.